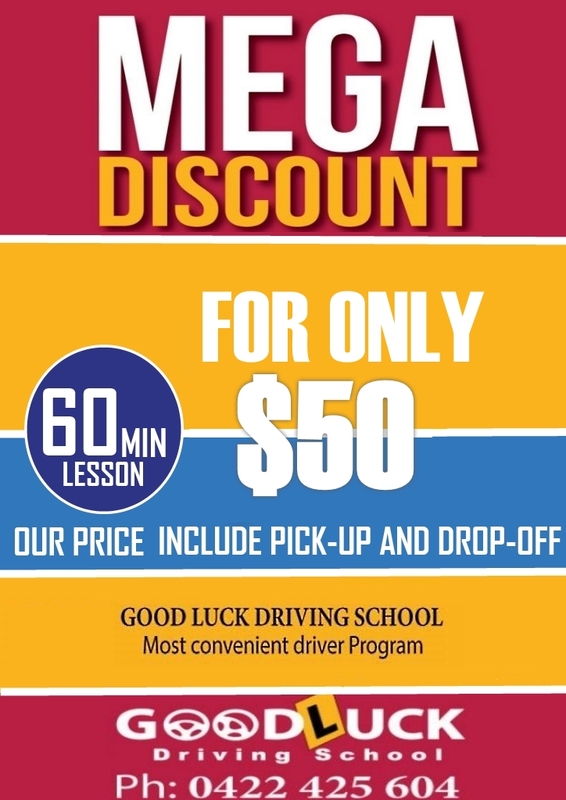 Why pay more, while we charge only $50/- for 1 hour lesson. Had 3X 1 hour lessons with Mr Khan. Passed on first attempt (I did have an overseas license). 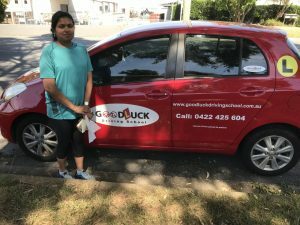 5 stars because he is a very relaxed instructor who puts you at ease and is very knowledgable and experienced. He is keen to teach and sincerely wants you to pass. I would definitely recommend him and his service to give you the confidence and skills you need before sitting the exam. Thanks again Mr Khan. 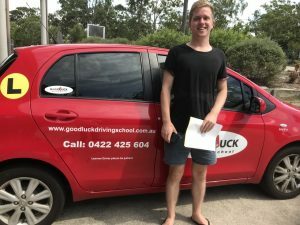 Great driving school! Very honest and told me when I was ready to take the test. I was able to pass the test first go without any drama. The instructer was very good at explaining everything that I needed to know. All of the required manoeuvre were taught with ease. I was taken to the roads where the test takes place. This was a very helpful experience and little tips and tricks regarding these roads were very valuable. Overall a great experience! Thank you very much. It was great learning with Mr. Khan. Being a first time learner he gave me good lessons. I passed my driving test in my first attempt. 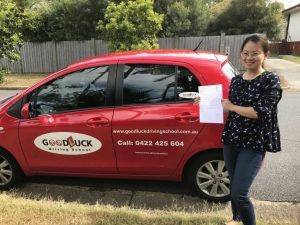 I highly recommend Good Luck driving School.